I love that quote! It was tweeted yesterday by Pastor Jay Haizlip of the Sanctuary Church in Westminster and Los Angeles CA. This is just a quick post to start the day. The above quote is pretty simple but very powerful. Focus on your dreams today, write them down and go out and have a great day impacting your world around you. Life is fun and exciting when you are focus driven and that focus involves touching, encouraging and blessing others. Well, that’s it for this morning. Have a great great day! 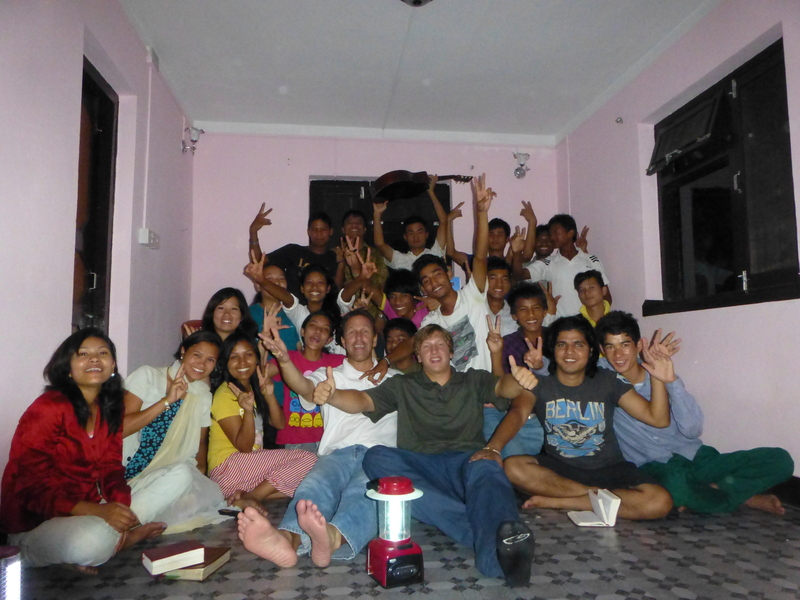 Having fun with College students in Kathmandu Nepal 2012.